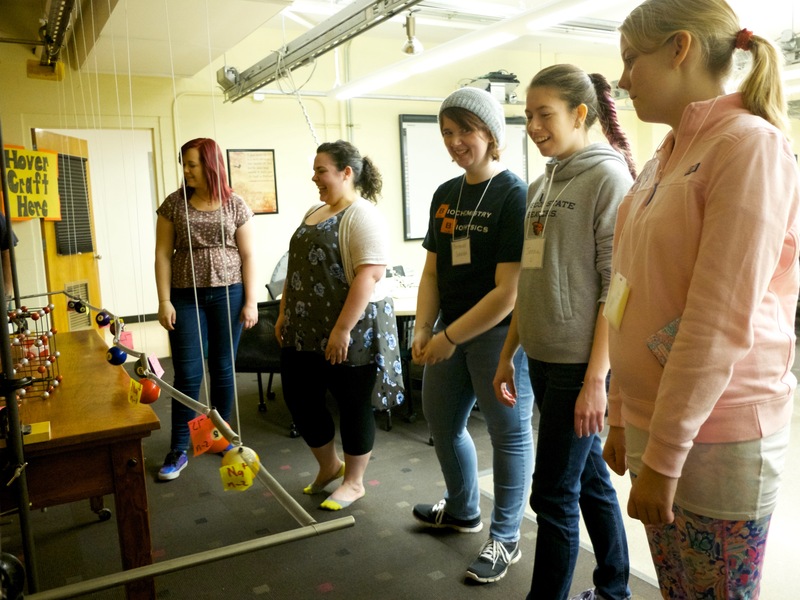 On March 5th, the Department hosted 22 girls from Oregon middle schools who were taking part in the “Discovering the Scientist Within” Workshop (http://oregonstate.edu/dept/cosey/dsw) . 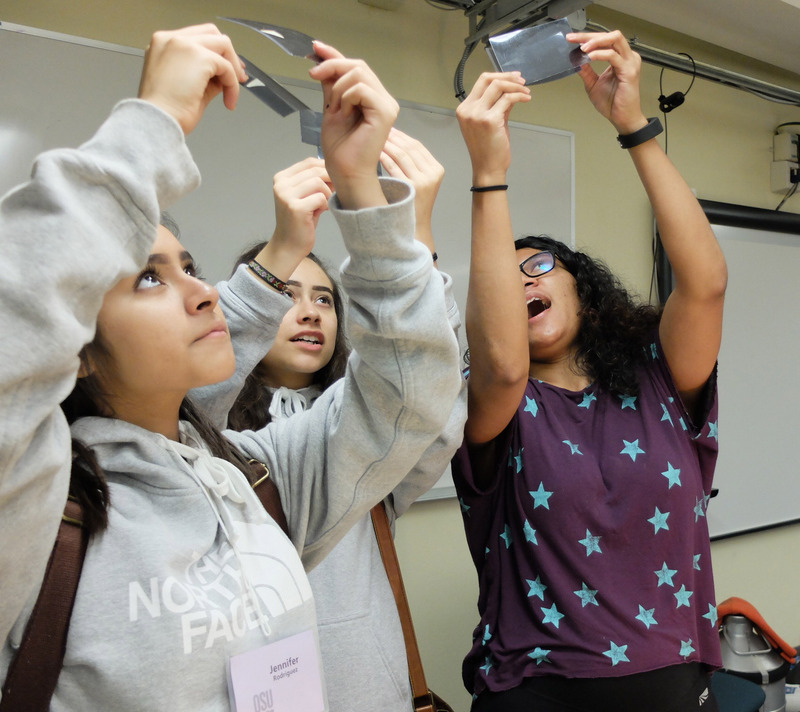 The students came to the free half-day workshop to learn about the wide range of career options for women in science, technology, engineering and math. 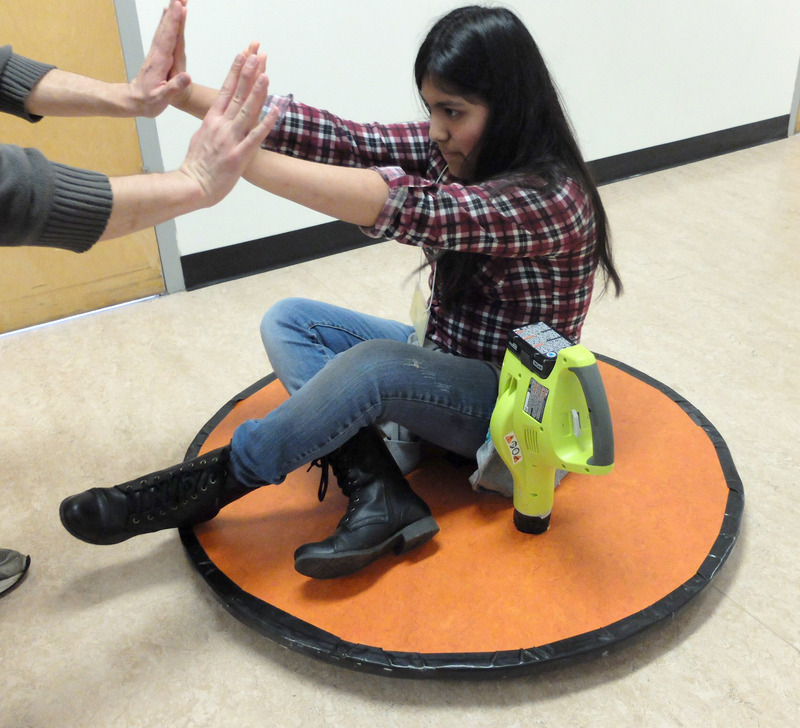 100 girls chose from a range of activities (physics was one option) hosted across campus. 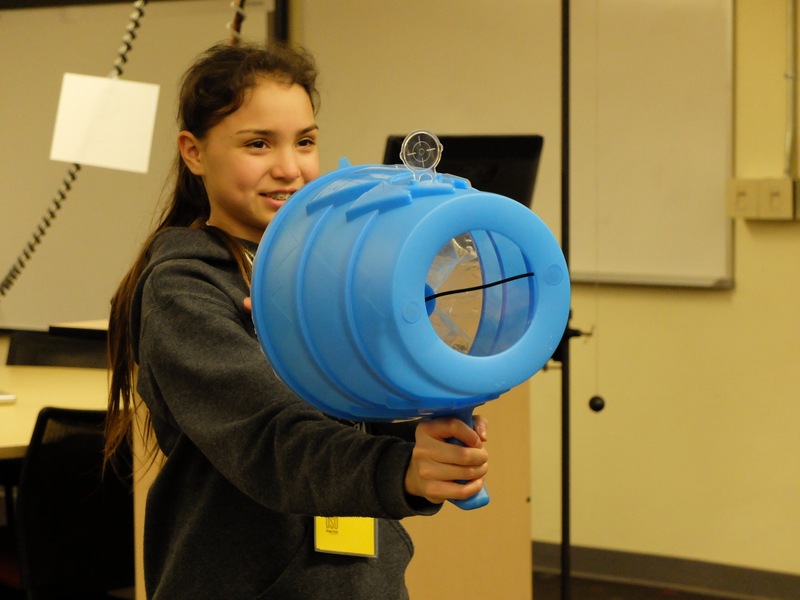 Through hands-on activities, they find out what it’s like to work in different careers. Participants have a chance to interact with professional women who work in a variety of fields. And they have a chance to meet other girls who share their interests. 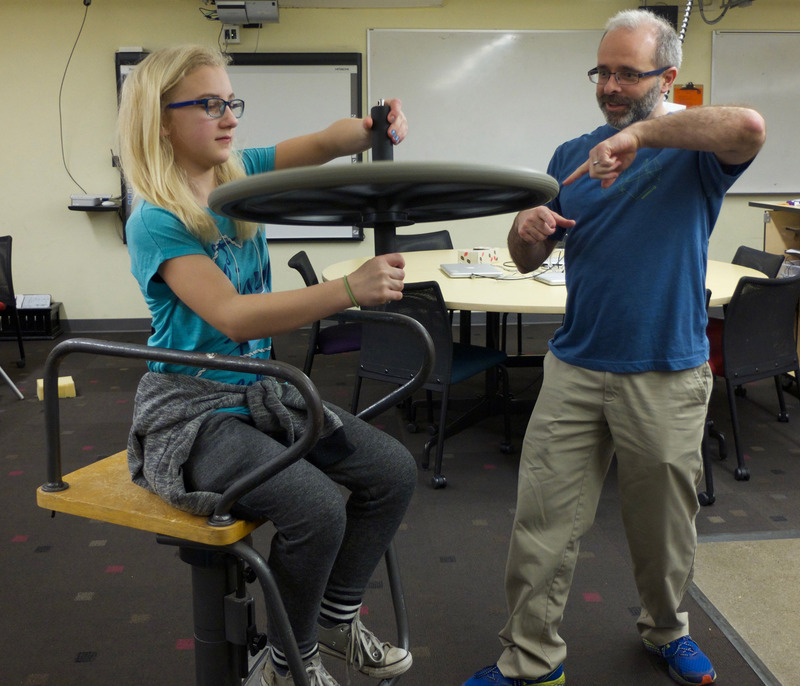 Many thanks to the OSU students, staff and faculty (Liz Gire) who shared their time and enthusiasm with the girls. Posted in Graduate Students, Outreach, Students, Uncategorized, Undergraduates.